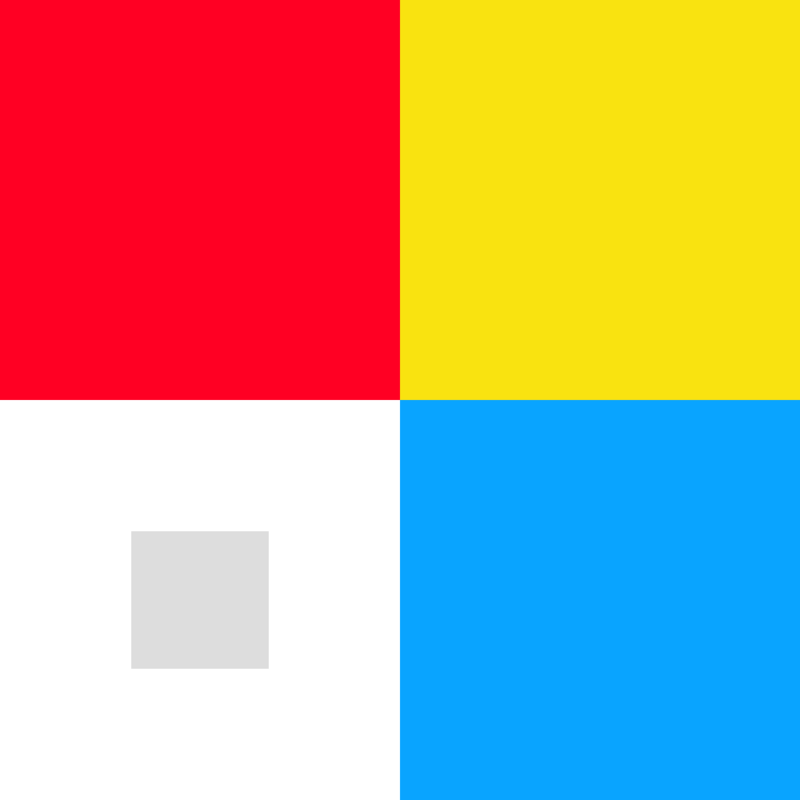 The 2019 Freeplay Awards have now closed. For submission, creators must be able to provide a copy of the game (via a private URL, access through the App Store, Play Store, Steam, Itch.io, Humble or the like, or physically get it to us within the submission period). Submissions will close 11:59pm (AEST) on Sunday 31st March Friday 5th April. Any games being submitted by post (see submission form for address) must be post-marked by March 31 April 5, and received by Freeplay within two working days of the deadline. Finalists will be announced five four weeks after submissions close. 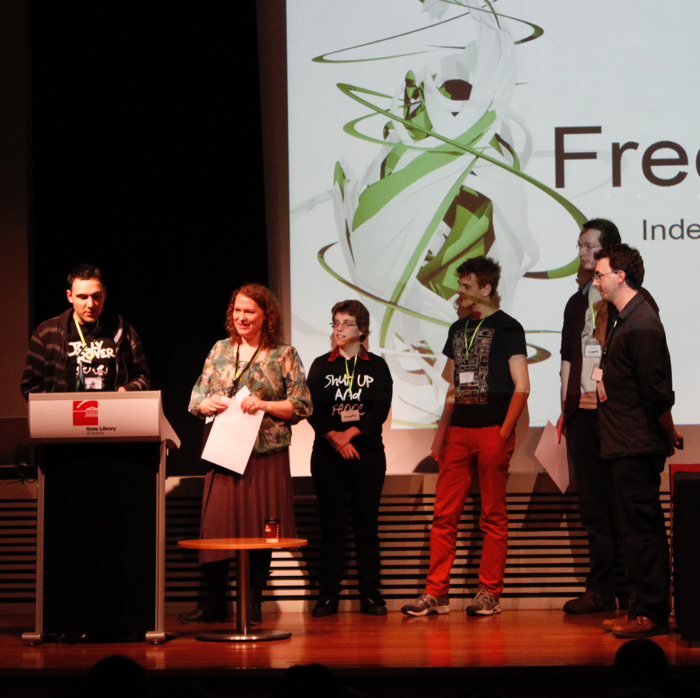 The Awards Ceremony will take place on Sunday 12th May, during the Freeplay Independent Games Festival in Melbourne, Australia. 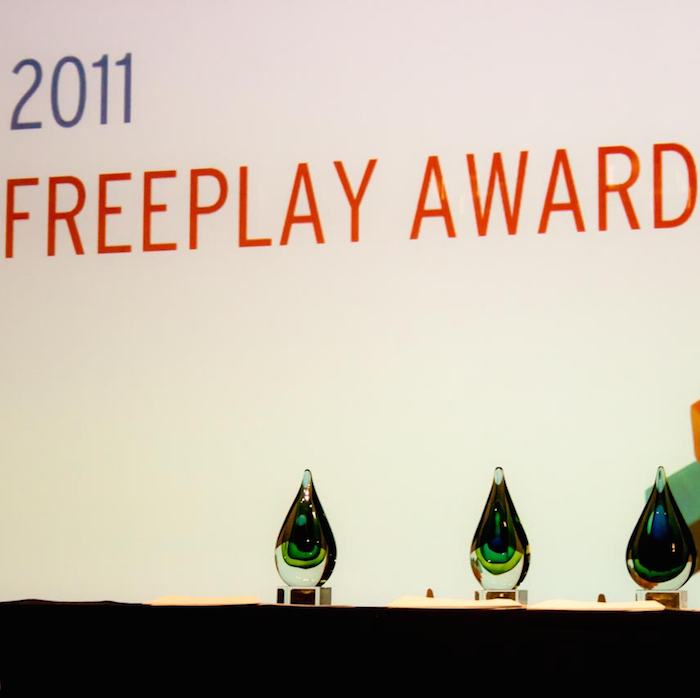 All games will be considered for The Freeplay Award (Best Game). 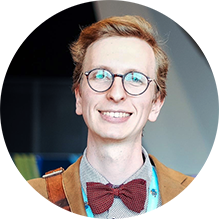 Jason Imms (Jury Chair, TAS) was introduced to working in video games by dabbling in freelance games and technology journalism on the side, while working in quality assurance for enterprise IT firms. Over time, he secured bylines in GameSpot, Giant Bomb, Kill Screen, Hyper Magazine, PC PowerPlay, and many others, eventually making his side gig into a full-time job. 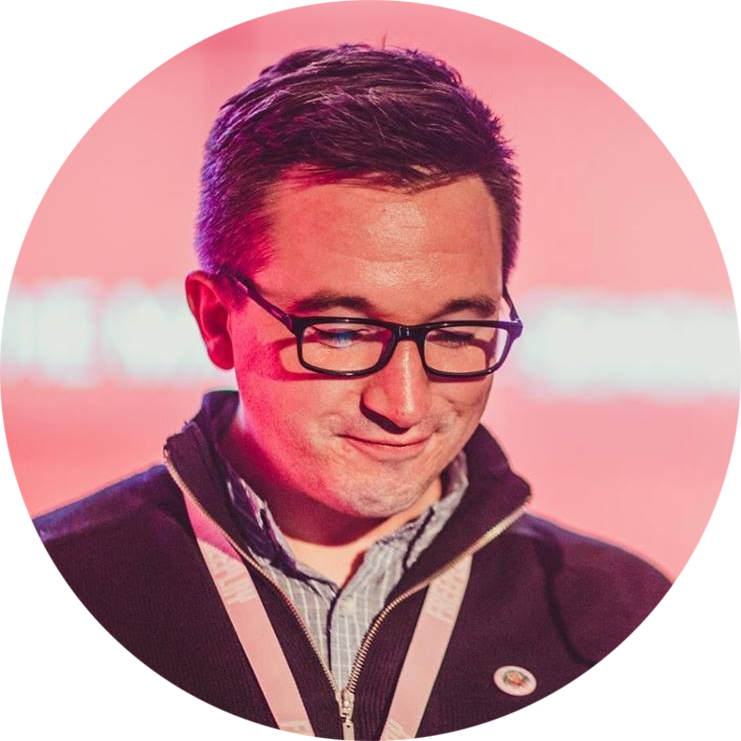 He then took the opportunity to meld his two career paths by founding a games-focused QA agency, and privately contributing to a number of local and internationally made games. He is the host of the Game Hugs podcast, and one of the founders of the Tasmanian Game Development Society. Jason is a father of five, a husband to one, and a firm believer in the power of video games as art, entertainment, education, and social change. 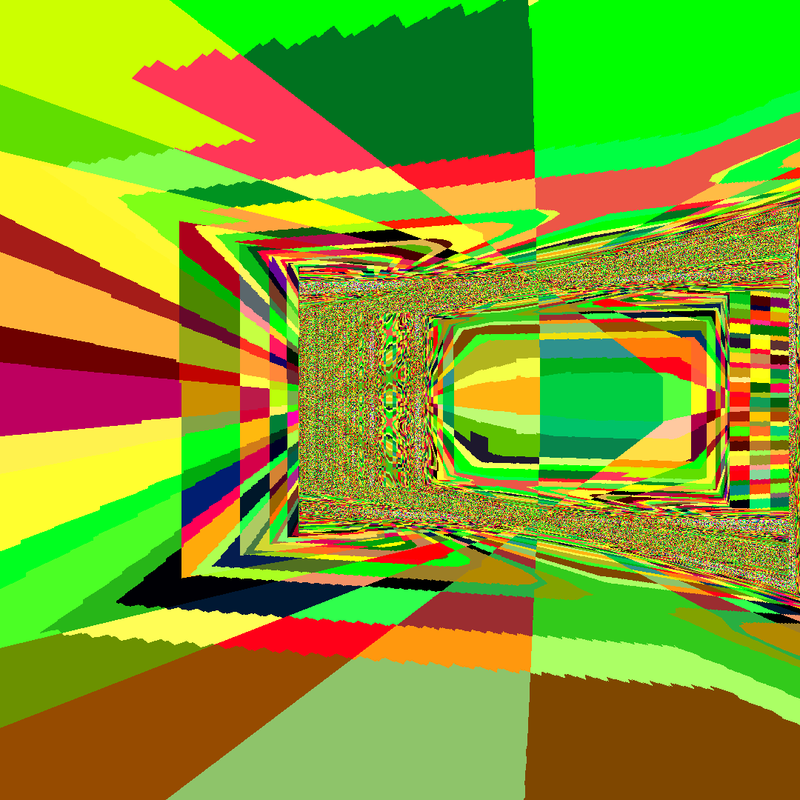 Cherie Davidson (VIC) is a game producer, programmer, digital artist and teacher. 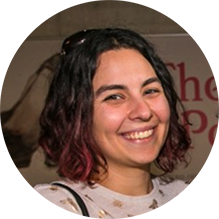 She’s worked on a variety of games such as BAFTA nominated Tearaway Unfolded, Intergalactic Space Princess, an adventure game for teenage girls, and Paperbark, a charming game about a wombat and a hot Australian summer. She has been listed in Develop’s 30 Under 30, nominated for DevelopHer and is a member of BAFTA Crew. 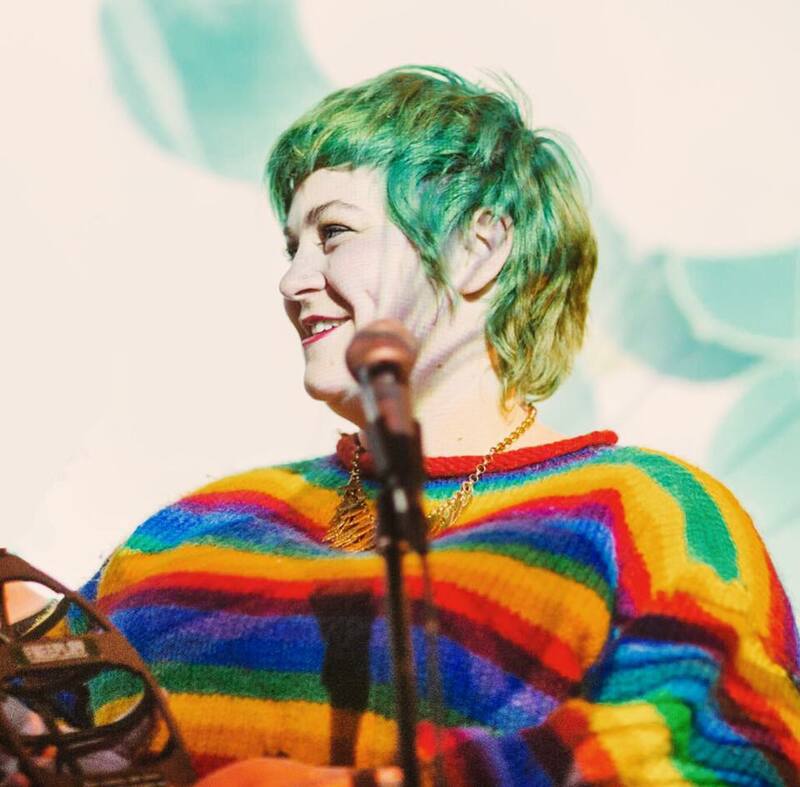 Cherie has been involved in Freeplay since 2013, including chairing the awards in 2015 and 2018. 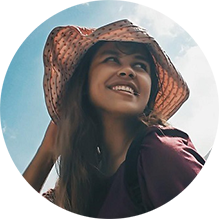 Ruqiyah Patel (ACT) is an independent narrative designer who explores innovative ideas in her interactive fiction such as if not us and Predicated Text. Besides her relentless games work, she is also a fierce advocate for maths and maths education. 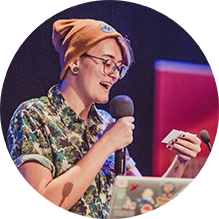 Ruqiyah was a speaker at Parallels: The Freeplay 2018 Showcase and is excited to be involved in the 2019 Freeplay Awards. Lexie Mason-Davis (VIC) is a multidisciplinary artist from the United States known for their work in both games and animation. 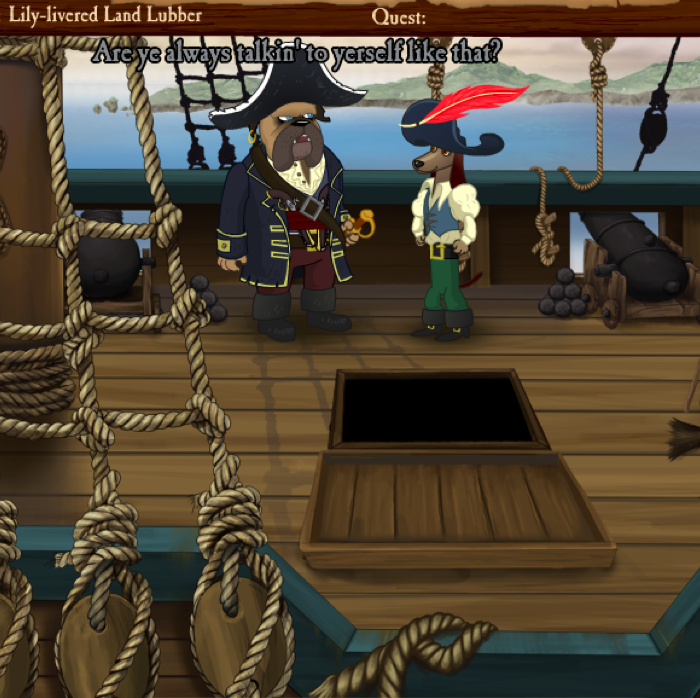 They are passionate about queer games, engaging visual design, and experimental storytelling. Lexie is thrilled to return as a judge for this year’s Freeplay, and hopes that everyone is remembering to wear sunscreen every day. 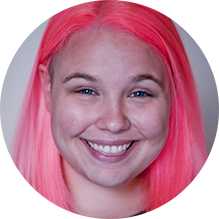 Erika Verkaaik (QLD) is a Brisbane based game designer. 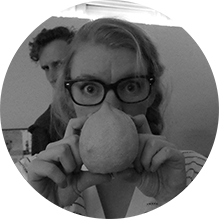 Known for creating trash games and exploratory digital spaces, they like to experiment and create small, weird things. They are extremely passionate about tiny, experimental games and run a blog on which they curate and analyse such games. They also organise a local game dev meetup called Squiggly River. 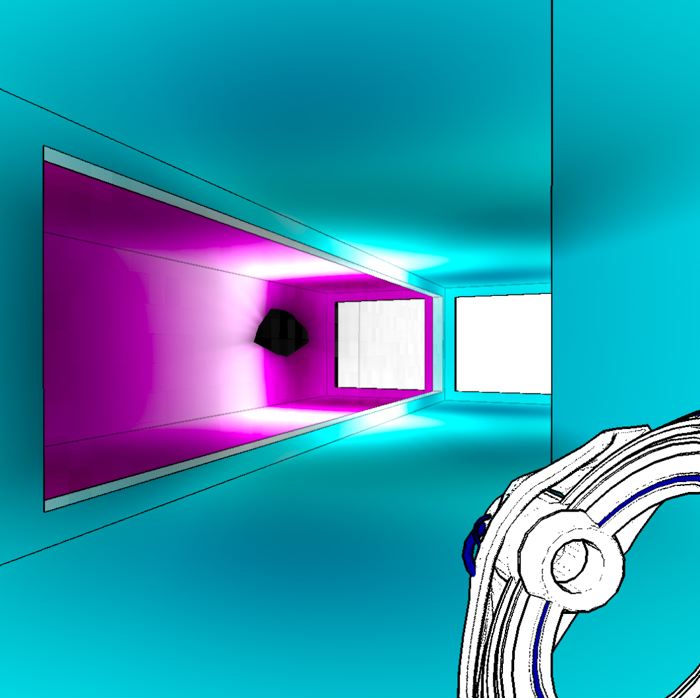 Alexander Ocias (NSW) creates videogames that explore the navigation of muted, intimate digital spaces while reflecting on themes of sexuality and morality. His internet-distributed work has been cited as an inspiration for a new era of videogame artists, redefining independent games beyond disposability. Other creative projects include hundreds of thousands of birds for film, an interactive video wall in a biomedical plant, and an avocado you can talk to. Samantha E. Schaffer (SA) is an American artist and software developer based in Adelaide. Their passion is exploring the intersection of art and technology, as well as minimizing its barriers to entry to help others do the same. As an independent game developer, Sam creates art-games that blur the line between game and poetry. In their free time, they can be found wandering around taking photos, playing too much Pokemon Go, and judging you. David Wildgoose (NSW) has been writing about games for over 25 years. 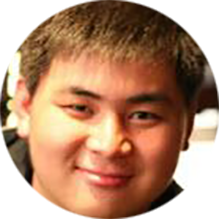 He is the ex-editor of Kotaku, PC PowerPlay, and HYPER. 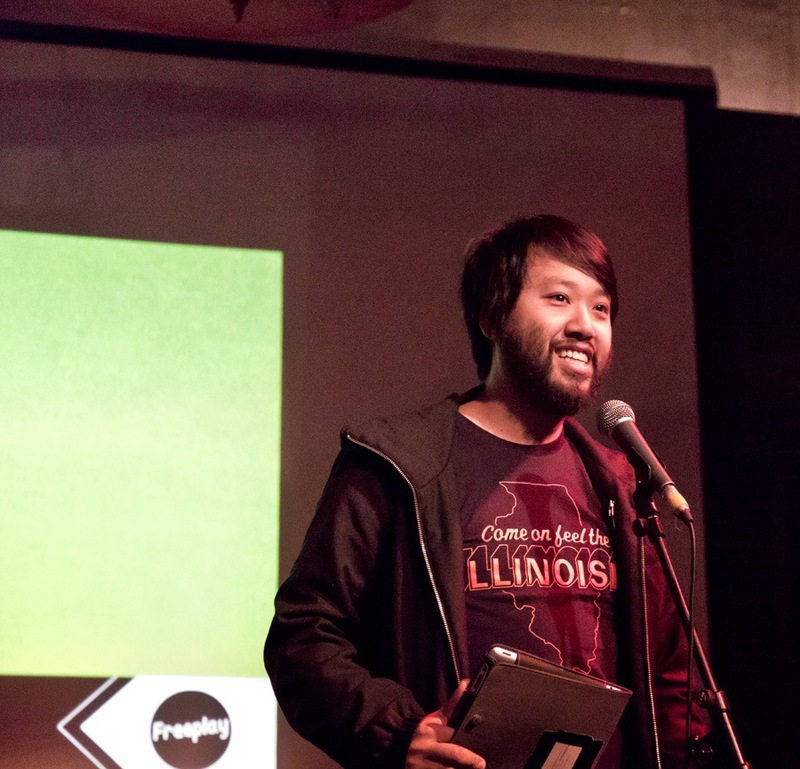 Aaron Lim (VIC) is a designer of tabletop games and part of the team running Incubator Melbourne, a regular tabletop playtesting event in Melbourne. 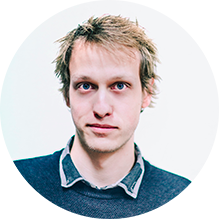 Sam Crisp (VIC) is a game developer currently working at Melbourne game studio Mountains. 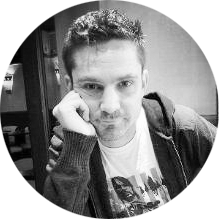 He worked on Freeplay award winning games Movement Study 1 and Florence. 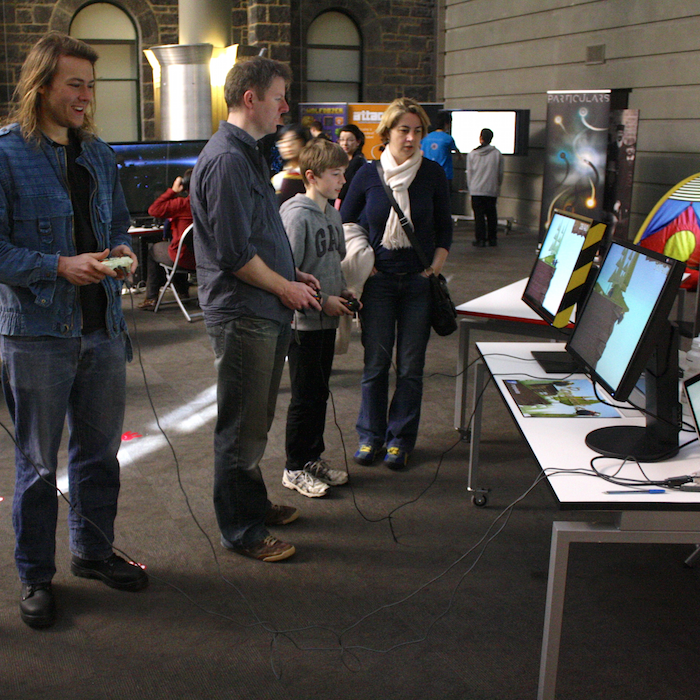 Sam studied game programming and media studies at RMIT University, and is occasionally a teacher for their undergraduate game design program. 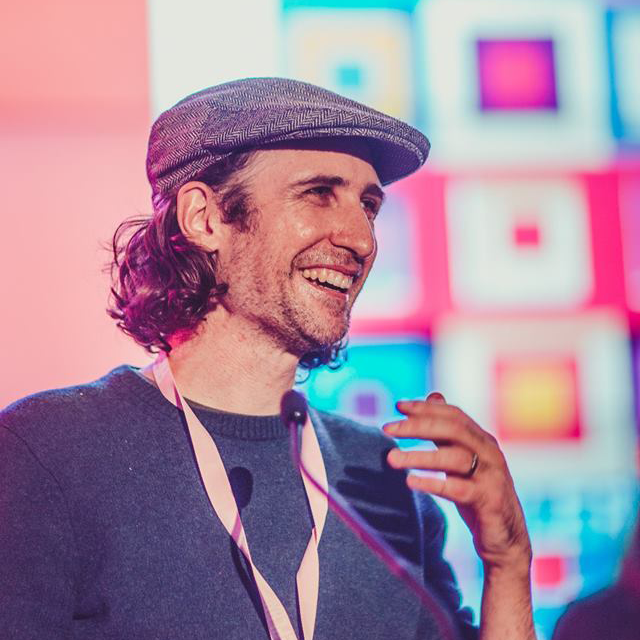 Zander Hulme (QLD) is a game audio designer and founder of Supertonic, a game audio company that puts together teams to deliver bespoke music, sound, and implementation for indie games. 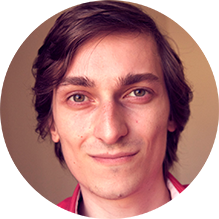 Zander is an advocate for good audio in games, helping run the Game Audio Brisbane meet-up group, as well as giving talks at various conferences and writing instructional articles to help educate budding sound designers. 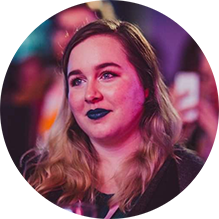 Sofie Mather (WA) juggles a few goodtime-Perth videogame focused events including Playup Perth and enthusiastically fosters creative communities. She has a varied background in theatre, production, events and community management. Her most favourite thing to do at the moment is to coordinate wacky-super-rad events for Potluck Collective and enjoy the unique contributions it blossoms. Sofie always appreciates time with her plants. Gwen Foster (Philippines) is a game developer based in the Philippines. A board member for IGDA PH – Manila Chapter, Executive Committee for Global Game Jam 2019, and director of local game showcase called Indie Fiesta. 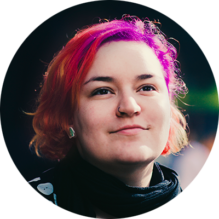 She loves penguins and cats, and helps to champion the local developer scene to give independent developers better exposure and publicity on the global stage.